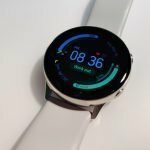 Home Health & Fitness Are Fitness Trackers Worth It? 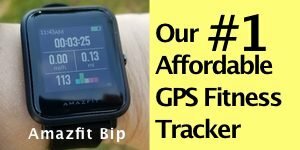 Not long ago I came across someone asking whether fitness trackers are worth having. Obviously, since I’ve reviewed a number of them and have been a big fan of fitness trackers for a number of years, it didn’t really cross my mind that others may be wondering if they’re worth it or not. 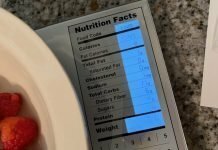 I would say in my own personal experience that they are worth it but I’ve also read a number of studies in which fitness trackers have been used to help people lose weight and/or be more aware of their activity levels and how that affects their health. My first fitness tracker was the Samsung Gear Fit and then the Microsoft Band (remember that one?) 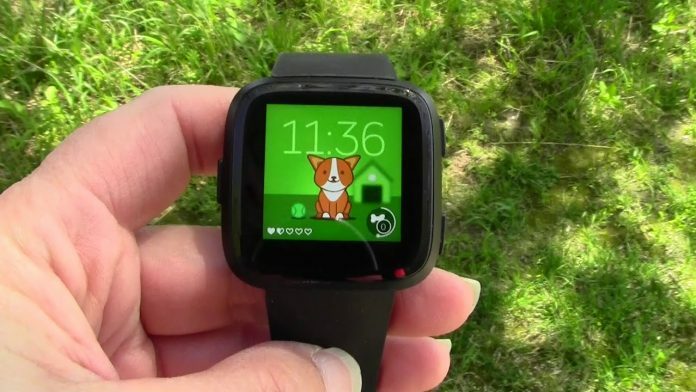 and then the Gear Fit 2 which was an improved version of the original Gear Fit. Since then I’ve had a number of fitness trackers, some for myself and some to review and I think those experiences has given me a good idea of whether they’re worth it or not. And as you would probably guess it, since I write for a website devoted to fitness trackers, I think they’re worth it! About 3 years ago I went on a long journey to lost 50+ pounds and one of the most important tools that I used was a fitness tracker. Having some kind of idea how many calories I was burning when working out on the treadmill or exercise bike was very motivating to me. I will say that this only works if you’re keeping track of how many calories you’re eating too. Using a fitness tracker and logging my calories with MyFitnessPal made all the difference. Since then, they’ve helped me try to maintain that weight loss, though I’ve discovered that maintenance is way more difficult than losing weight in the first place but still they keep me active. I was diagnosed with mitral valve prolapse when I was 19 and electrical heart blockage much later in my 40s, so I’ve always had issues with my heart. Even when I was in grade school I had problems. I remember my gym teacher had a device that could measure our heart rate (this was way back in the 1970s) and she used it on all of us kids after we had ran so many laps around the gym. After she measured my heart rate she had me sit out more than once because it was so high. She was really concerned with it. Once I was 19, I began having serious issues with my heart. I could no longer ride a bicycle without my heart racing away and I remember after running up and down some steps for exercise my heart rate was over 200 and stayed there for a while. That was the beginning of what lead to a panic disorder. I couldn’t do much of anything physically without feeling like I was about to have a heart attack so I avoided physical activity for several years. Nothing has impacted my life more than my funky heart. Nearly every single decision has been influenced by it. 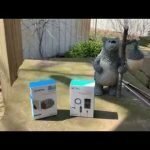 So, if you’ve read many of my reviews you know that I test the heart rate sensors like crazy and now you know the reason why. I’m very picky about them. And you would think that seeing my heart rate while working out would freak me out but it doesn’t. Since I’ve improved my physical fitness, my heart has also improved and fitness trackers help reassure me. I used to suffer horribly from panic attacks to the point I couldn’t leave the house. This went on for years. 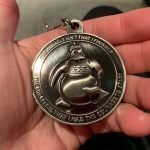 My 20s were pretty much lost to anxiety and a good part of my 30s as well. The first thing that helped me was a handheld Tetris game. It helped because when I felt an attack coming on, or was in the grip of one, I could divert my attention to playing that game. It helped! After that I got an iPod and playing games on it also helped. Then of course, smartphones came along and certain apps can really help calm me. Technology gave me my life back. Then fitness trackers came into the picture and they were able to get me to leave the house more. Believe me, before GPS watches, I would not have hiked by myself. Sometimes, my anxiety still gets the better of me when I’m out hiking in the woods but something that helps ground me is following a route on my watch. That’s why I particularly like GPS watches with navigational features. They’re also practical, even if you’re not a nut like me with an anxiety disorder! Okay, so maybe you don’t suffer from anxiety and those last two points mean nothing to you but a major reason why fitness trackers are worth it is because they can motivate us to be more physical active and aware of our overall health. That last one is important! If you find your fitness tracker boring, it’s not going to continue motivating you. Make sure you pick a fitness tracker that is accurate, engaging, encouraging, and fun for you. 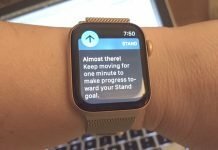 There are also more budget-friendly trackers that are beginning to support a lot of these features and you’ll want to check back often because I regularly pick ones to review that I feel have the most potential to be motivating. 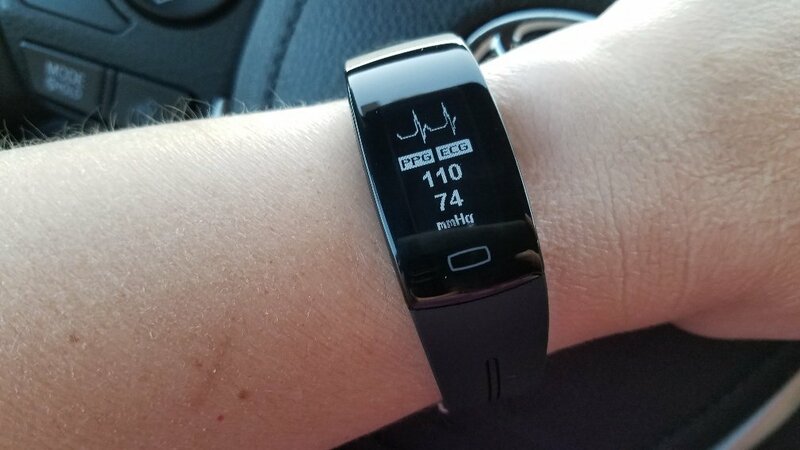 I’ve also read several studies in which fitness trackers were an important tool in sometimes reversing cardiovascular disease such as high blood pressure, diabetes, and as I discussed before anxiety and also depression. 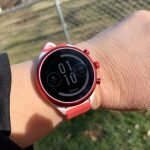 Those are the top 5 reasons why I think fitness trackers are worth it but in the near future I believe I’ll be adding more reasons. Fitness trackers are becoming smarter and better able to even detect disease or other health conditions. 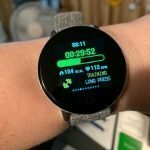 Watches that can measure blood pressure reliably are on their way and I’ve already tested one that did a good job for me. In the very near future we’ll have fitness trackers that can detect sleep apnea and atrial fibrillation. Patients and doctors will likely use fitness trackers to monitor health, especially for those with known conditions and those at risk. 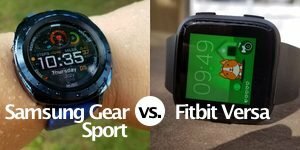 So, I would say that fitness trackers are worth it but you need to choose the right one for you. Hopefully, by looking through some of the reviews on this site and others you’ll find the one that you think will suit your needs and budget the best.